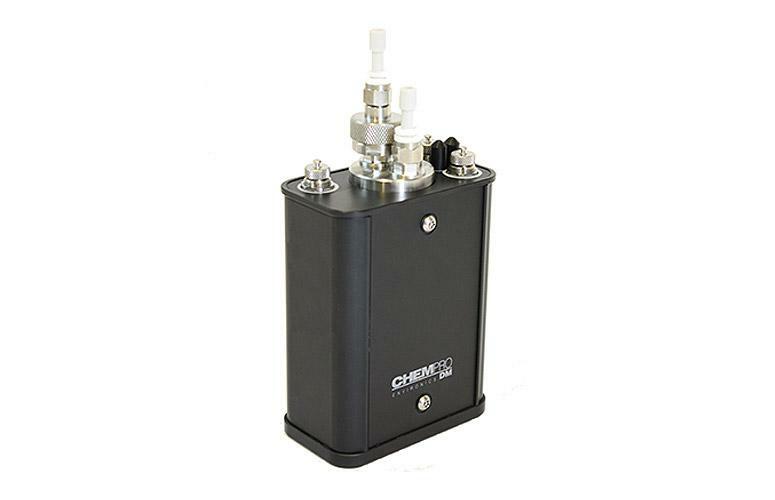 The ChemProDM is a reliable and fast chemical detector module for Chemical Warfare Agent (CWA) and Toxic Industrial Chemical (TIC) detection designed especially for vehicle and naval solutions. 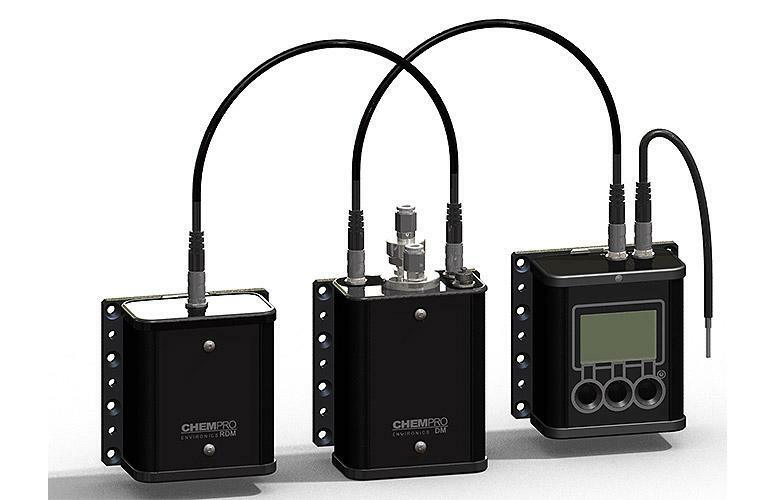 The ChemProDM chemical detector can be used for any fixed applications where local user interface and built-in rechargeable battery are not needed. 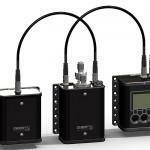 The Detector Module can be used in conjunction with ChemPro Remote Alarm Unit or external computer system. 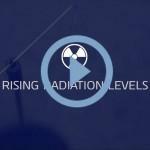 With the optional ChemPro Radiation Detection Module (RDM) gamma and X-ray detection capability can be added.